Ever wondered how was 2017 for the Lithuanian life sciences market in terms of employment? Well, we have analysed the employment statistics of 77 companies operating in Lithuania and would like to share our findings with you. Since Lithuania‘s market is dominated by foreign multinational companies, we focused only on international organisations with direct employees. However, we made a small exception for the biotech industry, so the list includes four domestic biotech companies out of only six of them on the list. At first glance, the overall outlook is fairly positive as by the end of 2017 total payroll employment increased by 80 (+2.9%) and reached a total of 2806 employees. However, if we dig deeper we see that this growth was driven mainly by one company – a biotech giant Thermo Fisher Scientific, which increased its headcount in 2017 by 134 employees (+21.4%). Once we looked at each industry individually, we discovered that pharmaceutical industry has actually shrunk by 54 employees (-3.1%). What is dragging it down you may ask? To get to the bottom of it we had to split the companies into different types: innovative, generic, consultancy and CRO. It appeared that the major contributor to this lag was generic pharma companies. Compared to the previous year, they have decreased combined payroll employment by 43 (-6.5%). Nearly all major players in generic business either reduced their headcounts or remained stagnant, which indicates a change in the domestic market environment. This is especially noticeable in the last quarter of the year, where Berlin-Chemie alone registered 25 employees less (-23.4%). Innovative pharma companies have nothing to brag about either. Their growth with only 6 additional employees is virtually non-existent (0.9%). Sames applies to the medical device companies with no changes in year-on-year employment levels. Contract research organisations seem to follow suit of generic pharma, as the combined number of employees went down by 11 (-3.1%) to 342. Though it seems the “luck” was not distributed equally. While Dokumeds lost nearly half of its team (from 11 to 6) and Parexel shrunk by 13 workers (-10%), Biomapas grew by 7 (+16.7%) and PRA Health Sciences with Covance added 4 employees each. The numbers looked even worse in Q3 when they dropped to 333, but the companies managed to regain half of the losses. Lithuania’s biotech industry appears to be the only sector with substantial growth of 16.3%, reaching 956 employees. Driven by two major players, Thermo Fisher Scientific and Biotechpharma, it managed to offset the losses of small domestic biotechs, most notably Biocentras and ProBioSanus which both shrunk by about 25% each. Looking at the whole year month by month, a slow-growth trend is present, but not for generic pharma companies as they been showing a constant downward trend since 2016. 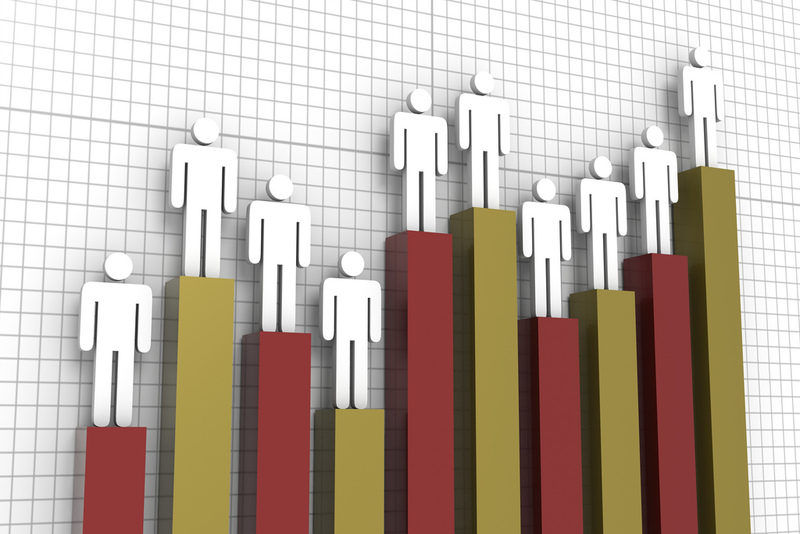 For more information on employment and salary statistics of individual companies, please visit our monthly stats section.